As marketers, we are always looking for the best ways to target our audience so we can serve the perfect high-converting ad. We use dimensions like previous engagement, device type, and demographic data to segment and target our audience with relevant messages. But what about phone calls? 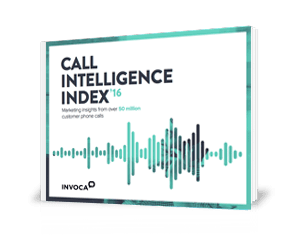 Today, most marketers are ignoring calls, and they’re missing key insights about their customers’ journey, product interests, pain points, preferences, and a host of other insights that you find in a phone call.